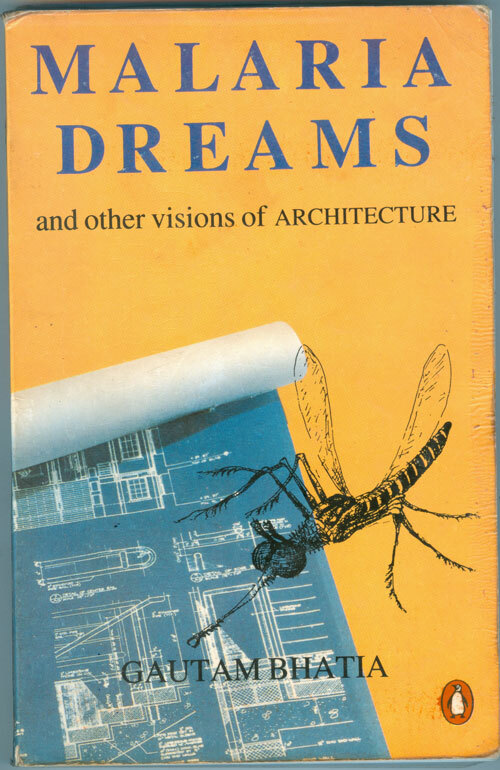 Malaria Dreams and Other Visions of Architecture. By Gautam Bhatia. Penguin Books, 1996.